Founded in the 16th century in southwestern Japan, Hiroshima is an exciting international city with much to discover—moving historical monuments, dramatic Japanese gardens, religious sites, and more. 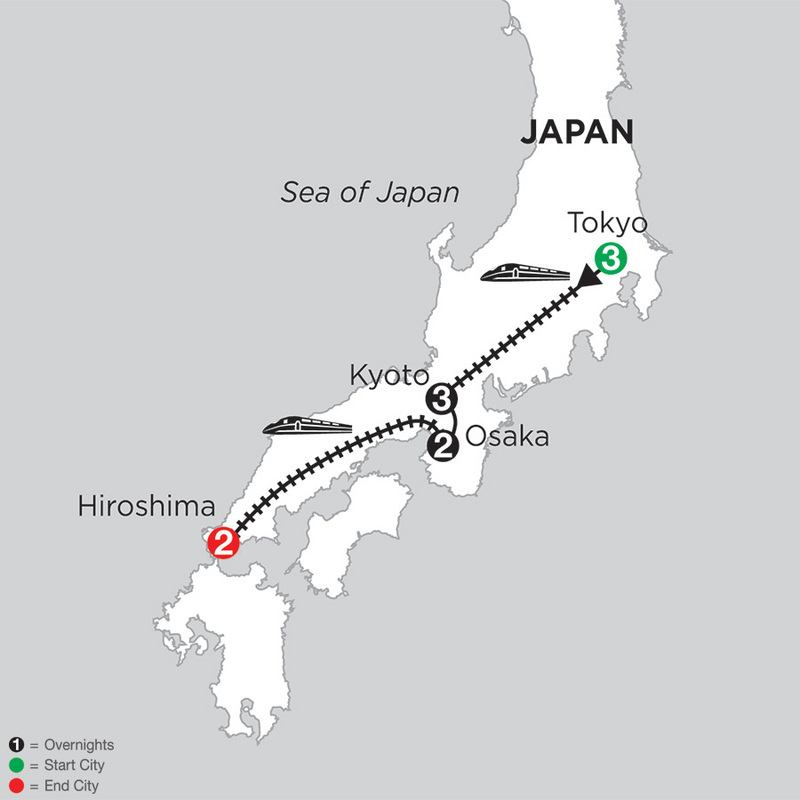 Highlights include the Shinto shrine and famous floating Torii Gate on Miyajima Island, a UNESCO World Heritage Site; the beautifully tranquil Shukkei-en Garden with its tea houses, ponds, and bridges; 16th-century Hiroshima Castle; and Peace Park, Memorial Museum, and Memorial Hall, which memorialize the lives lost in the WWII atomic bombing. At Monograms, we have more than 90 years of travel experience and expertise behind us. 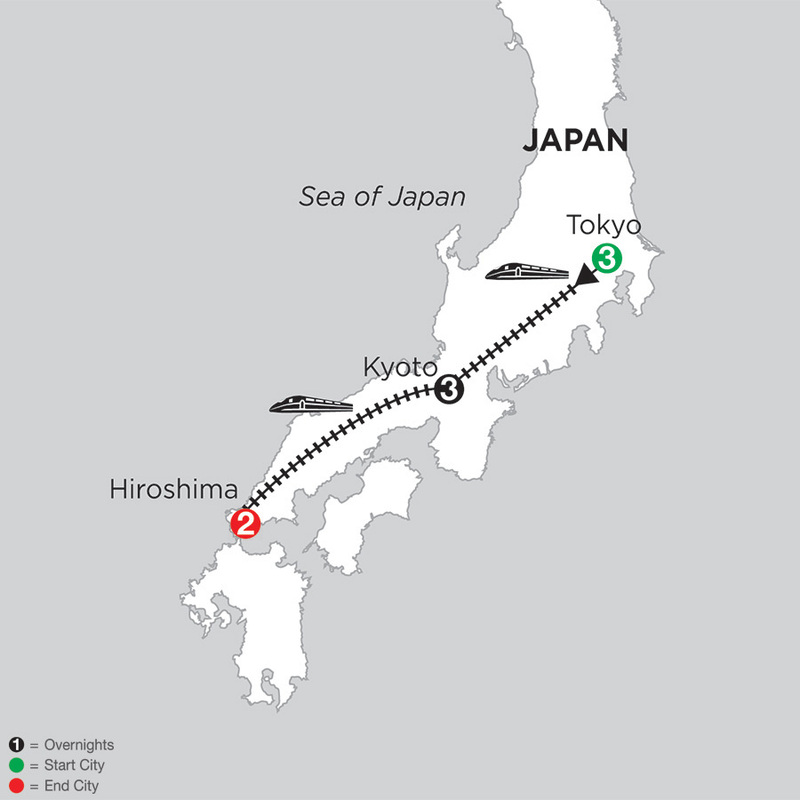 You can rely on experts to help you plan and book your Hiroshima Vacation Packages. Once you're there, we're ready to help you each step of the way with support that takes the worry out of travel.